Corn mazes are a wonderful puzzly tradition synonymous with the arrival of Fall and the end of Summer. 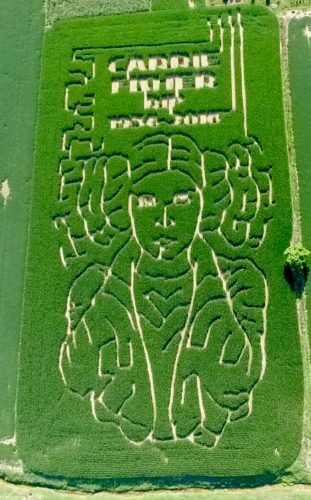 And one particular corn maze in Evansville, Indiana, has captured the attention of the masses with one lifelong Star Wars fan’s tribute to Carrie Fisher, the actress who portrayed Princess Leia Organa, who sadly passed away last year. The maze was designed by Jeremy Goebel of Goebel Farms, who has been responsible for planning and executing corn maze designs as part of his duties on the farm — he’s been there 16 years! 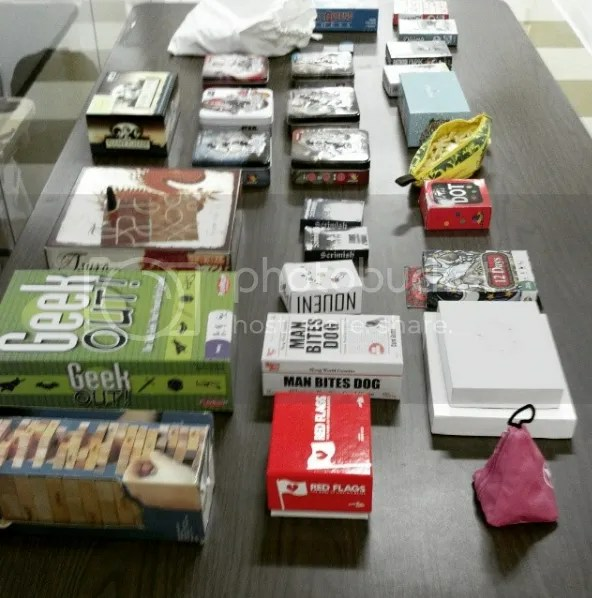 His previous maze designs include Darth Vader, the film The Force Awakens, and the starship USS Enterprise from the Star Trek series. Each design is quite time-consuming to bring to life. Planting the Carrie Fisher design took 40 minutes — amazingly fast, courtesy of a tractor computer and GPS coordinates — and the initial plan dates back to February. The process used to be much more labor-intensive. The first year the Goebel family decided to make a corn maze they cut the rows by hand in mid-August, when the corn was tall and strong. 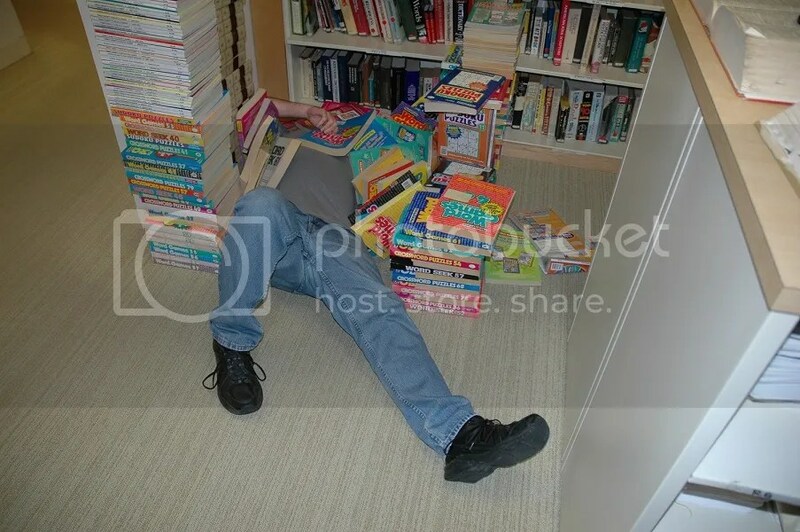 “It was not a great time to make a maze,” he said. The second year they cut out the design earlier. 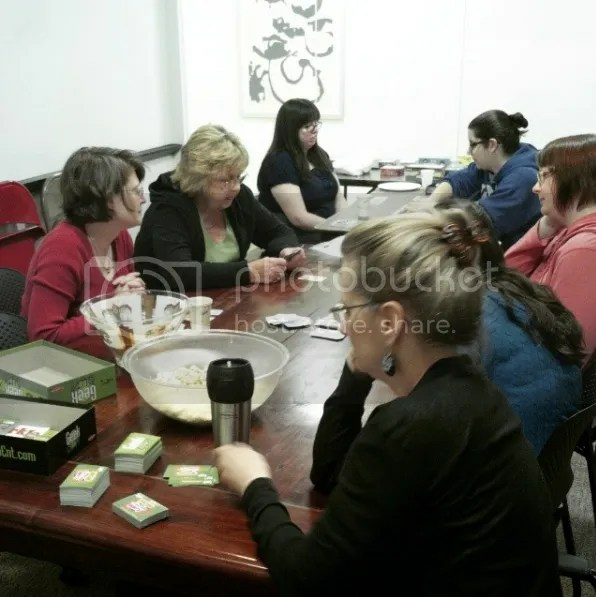 The process involved a lot of guesswork. Goebel had to measure out the pathways in the field as he went. “The third year we started using GPS,” Goebel said. The maze is now open to the public for their enjoyment. As both a Star Wars fan and a maze enthusiast, this is the perfect puzzly way to combine those worlds in a satisfying fashion for all. 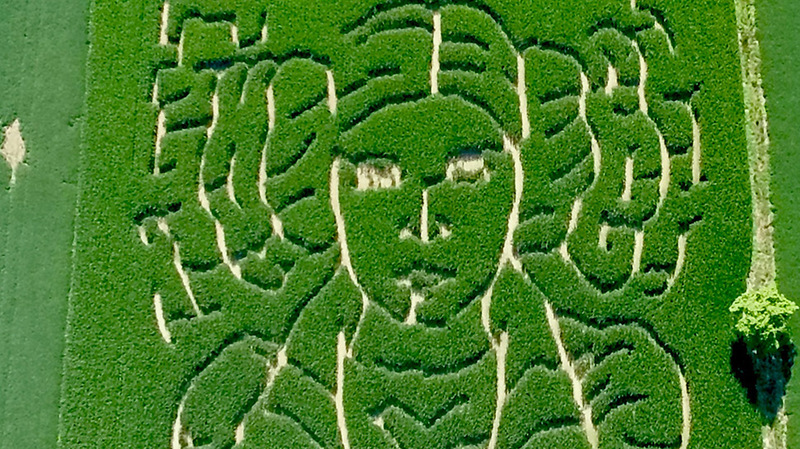 Do you know of any other dazzling corn mazes that will be challenging fellow puzzlers this Autumn, PuzzleNationers? Let us know in the comments below! It’s Follow-Up Friday: Star Wars edition! And today, we’re returning to the subject of Star Wars! Star Wars: Episode VII: The Force Awakens hits theaters this week, and I thought I’d offer up a few links and some puzzly fun in the spirit of this much-beloved franchise. Do yourself a favor and go to Google right now and type “A long time ago in a galaxy far far away” into the search bar. You will not be disappointed. #2: A Star Wars StearsWords! Crossword constructor and friend of the blog Robin Stears created this great Star Wars-fueled puzzle last year, and it’s a perfect way to celebrate Star Wars in a puzzly way. The loose grid construction allows for a lot more themed fun to be had! 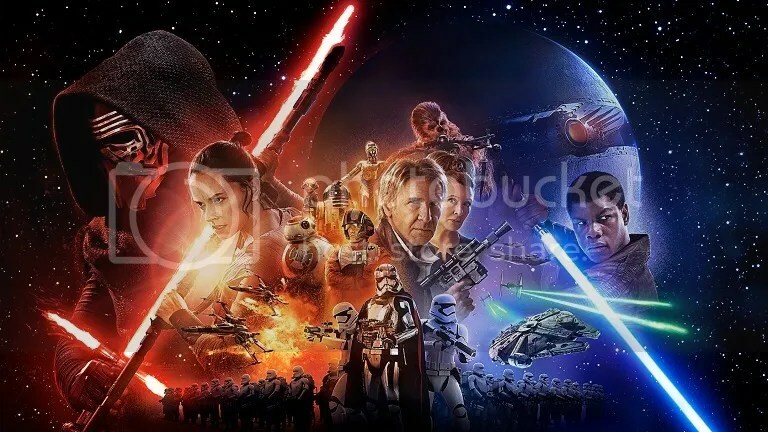 Our friends at Puzzopallo noted that it’s only appropriate for a new Star Wars film to open during the holidays, since Star Wars has something of a tradition with holiday releases. They’re referring, of course, to the much-maligned Star Wars Holiday Special from 1978, which infamously featured a Wookiee holiday called Life Day, some hit ’70s musical acts, and some dubious comedy from Harvey Korman. 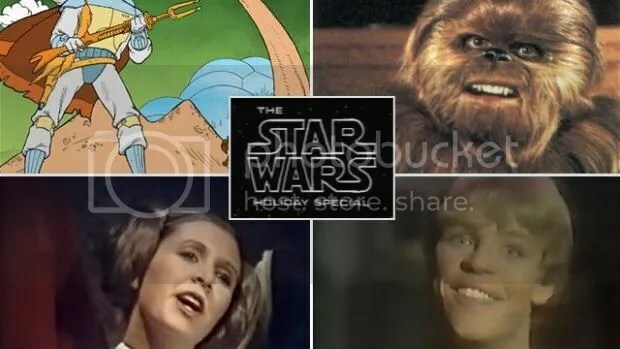 And they’ve come up with some Holiday Special trivia for ambitious Star Wars fans! Naturally, I couldn’t resist throwing out some Star Wars-themed brain teasers for you to unravel. Can you puzzle out the answers to the four riddles and poem below? 1. Why do doctors make the best Jedi? 2. What do Gungans put things in? 3. What do you call the website Chewbacca started that gives out Imperial secrets? 4. What side of an Ewok has the most hair? Yet controlled by thousands I am. Hopefully, you’ll enjoy one or all of these puzzly Star Wars treats! May the Force be with you, fellow puzzlers and PuzzleNationers!